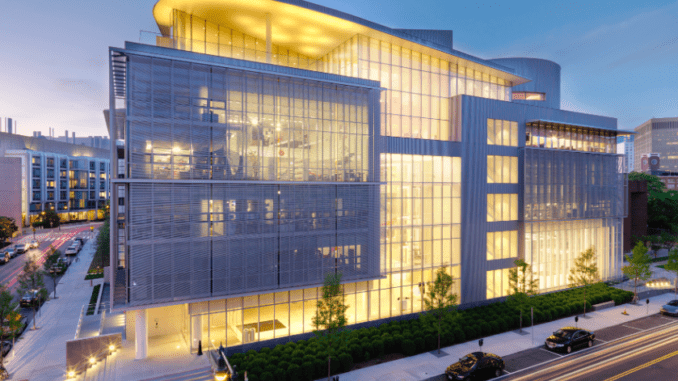 Ahead of next week’s landmark legal AI and blockchain event at MIT’s Media Lab (pictured above), Artificial Lawyer spoke to Brian Kuhn, Co-Founder of IBM Watson Legal and one of the speakers at the ground-breaking conference. Kuhn will be sharing the podium with Shawnna Hoffman, also Co-Founder of IBM Watson Legal. Kuhn and Hoffman have been instrumental in extending IBM’s suite of cognitive capabilities into the legal world. 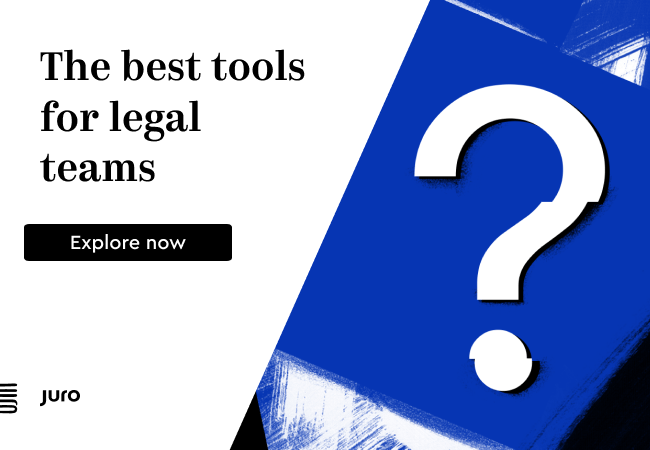 For example, Artificial Lawyer recently covered the work it is doing using natural language processing (NLP) and machine learning to provide inhouse legal teams with insight into their bills from law firms. 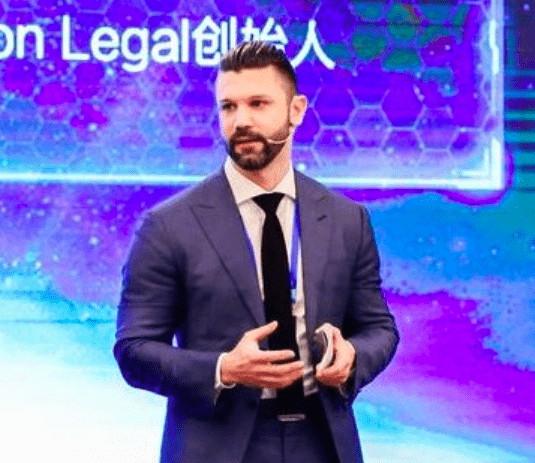 But, this time we looked at a far bigger picture: how AI and blockchain will become one united area of legal technology, not two very separate areas as they are today. 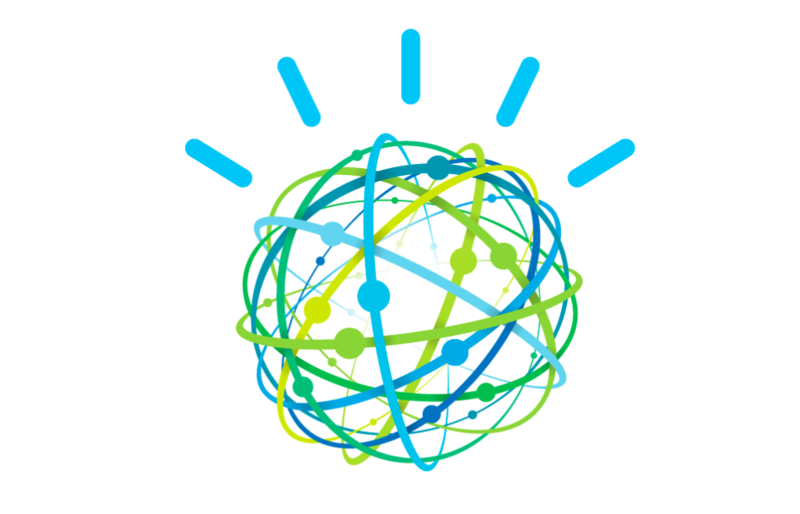 And, IBM Watson certainly believes that the two will converge in the future. To put it simply, the thesis goes like this: eventually huge volumes of data, structured and unstructured, such as contracts, will be placed on blockchains, as it’s a secure, global system that allows far easier access. But, what happens when all of this data is stored there? How will companies find what they are looking for? The answer: NLP and machine learning systems. However, contract discovery is just the beginning. Kuhn points out the beauty of blockchain and its distributed ledger of data is that there can only be one version of the truth, which means the identity of a contract can be verified. Or to put it another way, there can only ever be one version of a contract, rather than old and new versions floating around on different parties’ computers as can be the case today, nor can fraudulent versions exist or at least not in a way that would not quickly be revealed. Also, once these contracts are established, they cannot be lost, forgotten or obscured. This provides a great benefit in M&A and corporate relationships. ‘You can use cognitive computing to do conflict checking on the blockchain,’ says Kuhn, by way of example. One might say that a company’s contractual DNA can be uploaded to the blockchain and remain there, permanently, unchangeable to those without permissioned access. In other words, a true picture of all a company’s relationships all in one place, in a digital format, accessible and verifiable. Another point is that, as Kuhn says, ‘AI is only as good as the data’ it uses to extract meaning or to create models from. ‘Using the blockchain helps to verify the data and builds trust,’ he points out, and this trust can then in turn be valuable to those using AI tools to interrogate that data. But, not all is going to be easy. One of the issues will be developing standards on a global basis for the storing and visibility of all this data. While the US may have some unified national codes, such as the tax code, every other nation will also have their own views on what standards should be, from the data that is allowed on a blockchain, to how it is shared, to privacy, to protocols for storing contracts and thresholds for trusting the data that is there. Yet, blockchain tech on a global scale is coming one way or another and lawyers will have a chance to exploit it, or be left out in the ‘off chain’ world. And that response has a double meaning. This is because IBM is also working on its own blockchain platform, Hyperledger Fabric, with the Linux Foundation. IBM Watson is also a major player in the recently launched Global Legal Blockchain Consortium, which is likely to be a key subject of discussion at the MIT legal conference. Meanwhile, IBM also has a strong interest in seeing MIT’s focus on legal tech develop into areas such as AI. This is because over the summer IBM invested $240m into MIT’s AI Research Lab. Therefore, as far as IBM is concerned there is not only a great convergence between AI and legal tech, but also a convergence that could in the long term be even greater, with legal AI and legal sector uses of blockchain. If you’d like to attend the MIT legal event, or visit online, please see here.